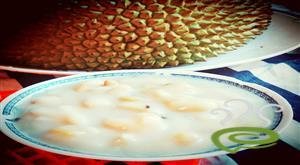 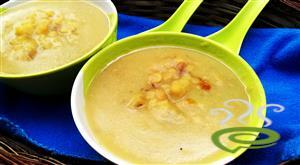 Chakka Madhura Curry is a delocious traditiona jackfruit payasam with ripe jackfruit.Ripe jackfruit cooked with jaggery,cardamom, rice balls and coconut milk enhance the flavour of fresh ripe jackfruit. 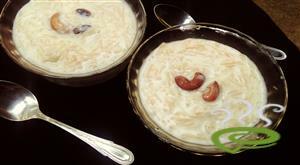 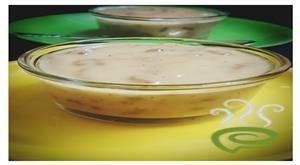 Samba Rava Payasam-Broken Wheat Kheer is a very healthy and tasty kheer prepared with wheat,jaggery and coconut milk.This delicious payasam can be prepared in little time so we can prepare it when we have sudden guests.You can prepare this payasam for any occasions. 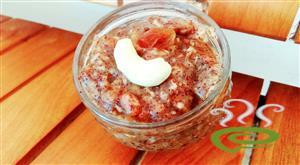 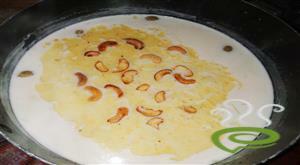 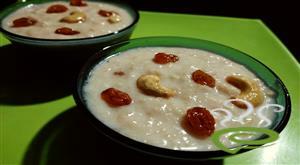 Saboon ari payasam also known as sago seed payasam is a easiest payasam recipe.It is a delicious dessert made with sgo seed,biriyani rice,coconut milk,milk powder,sugar,raisins and cashew nuts. 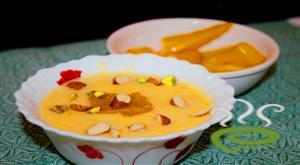 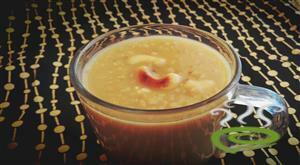 Pumpkin kheer is a very popular traditional dessert.Thos is an ideal sweet dish to make on some special occasions and festivals.Traditionally pumpkin is cooked with cow peas,jaggery,grated coconut and flavoured with cardamom powder and fennel seed powder. 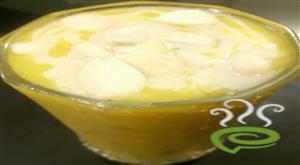 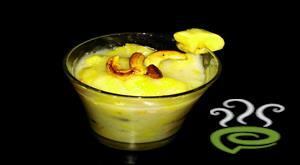 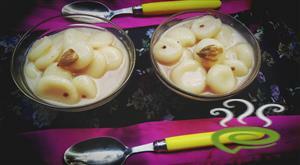 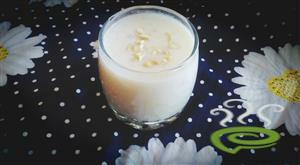 Pineapple payasam is different from normal payasams.Pine apple payasam is a South Indian payasam made with pineapple,coconut milk and sugar.Pine apple payasam is easy and quick to prepare. 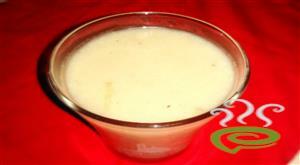 This is a traditional prelaration of paayasam in malabar side muslims.Red cow peas is rich in fiber,protein,vitamins and minerals.Cow peas tones the spleen,stomach and panceras.it helps induse urination also.